The shops only accept Debit Cards or Credit Cards - Other than American Express. Each outlet store offers a local delivery services, provided you are located within a within 10 miles radius of the shop - competitive rates apply. Please check with your local branch to confirm the delivery charges. We can also recommend a local delivery agent who can deliver for you and will accept payment on delivery. Unfortunately not, but you are able to reserve the product for 48 hours, pending collection and payment at the shop. Can I reserve a product online and collect instore (Reserve & Collect)? You can reserve your item online for a period of 48 hours. We will send you an e-Mail confirming whether your request, to reserve product, has been actioned or declined. You will then be able to collect from us instore and make payment upon collection. Can the general public purchase from the shop? Yes - we are open to both the general public and Traders. Are the products covered by warranty? 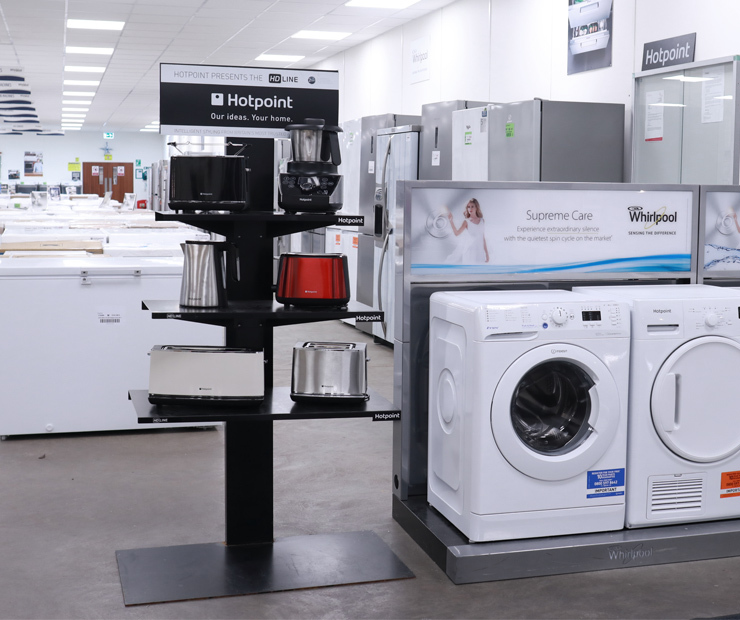 All appliances are fully functionally, safety tested and are sold complete with a full 1 year manufacturer guarantee covering parts and labour. A 10 years parts warranty is also available provided that the appliance has been successfully registered - this applies to large appliances only. 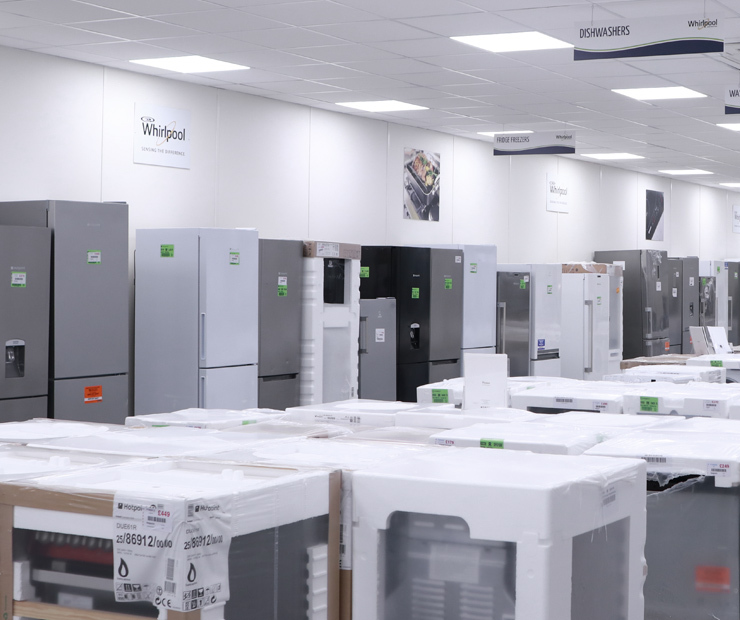 For Whirlpool branded appliances a 2 year manufacturer guarantee (parts & labour), plus a 10 year parts warranty is also available upon appliance registration. You can extend the warranty on the product by calling 03448 224 224. This number is on the back of the handbook/leaflet/instruction manual that is supplied with the product. What do I do if the product is faulty within warranty? You will need to call the customer services department on 03448 224 224. They will try to resolve the issue over the phone (if a simple fault) or an engineer will be booked to visit and repair your product. Can I get a repair outside of warranty? You can call the customer services department on 03488 224 224, who will be able to assist you in this area with a number of options to suit you. We hold an extensive range of Washing, Cooking, Dishwashing and Refrigeration as well as Small Domestic Appliances. Can I find you on Facebook? Yes - we're on Facebook. Please follow our page for the latest offers and promotions. We unfortunately do not offer credit. Full payment will be required by Debit card or Credit only. Can I purchase spare parts from the shop? You can purchase spare parts by calling our spare parts specialists on 03448 225 225 or buy online from parts websites. How do I register my appliance for the 10 years parts warranty? To register your appliance for the 10 years parts warranty please call the registration line on 0800 597 8557 within 28 days of purchase. Can I plug my Fridge in, as soon as I get home? Please be aware that the appliance must be left upright for a minimum of 4/5 hours before plugging in. Once plugged in, allow 3 hours for the unit to achieve temperature before filling. If you have any issues or problems with your new appliance please contact our customer services team on 03448 224 224. 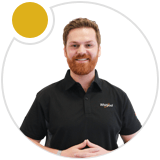 The support team will attempt to resolve the issue over the phone and if necessary one of our fully qualified field service engineers to visit and repair the appliance. 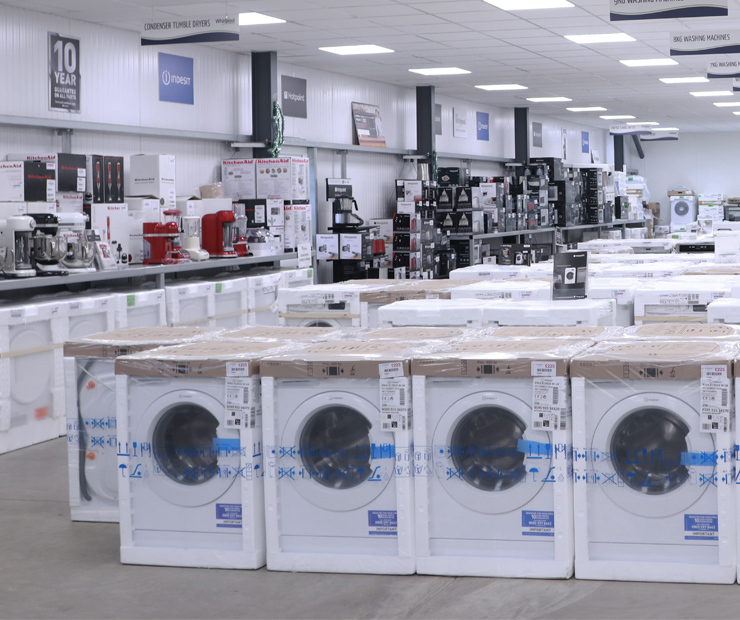 In the unlikely event we cannot repair the appliance we will arrange a product exchange through your local outlet store. In the unlikely event that you do manage to find a like for like model cheaper, we can match the price. We will however, require the product model number and the competitors price details. You can provide us with this information by simply e-Mailing or calling us.